Stampede Solution Sdn. Bhd. is a leading technology provider to the Accounts Receivable and Recovery industry. 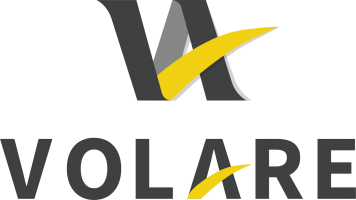 Stampede Solution’s core product Volare is deployed in more than 85% of leading professional Debt Collection Agencies, and corporations. Along with its core product, the company also operates a full scale software development team, provides SMS services with our dedicated SMS Gateway, and operates a Disaster Recovery Center (for debt collection operations). Stampede Solution is the largest technology service provider for Debt Collection Agencies in Malaysia.